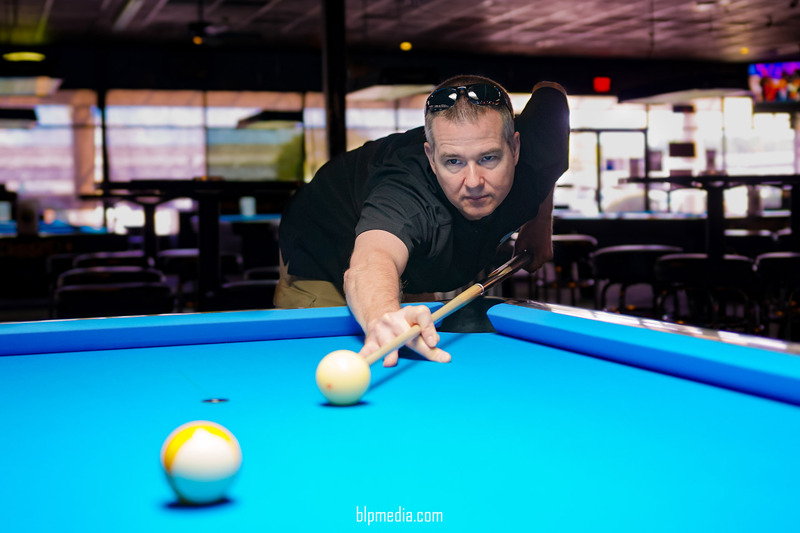 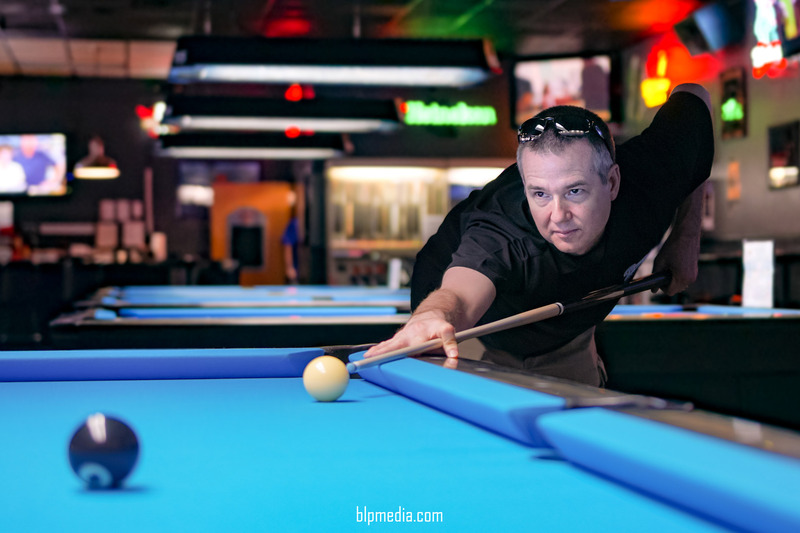 Robert Hall - Pool player and owner of Bumpers Billiards of Huntsville, AL. 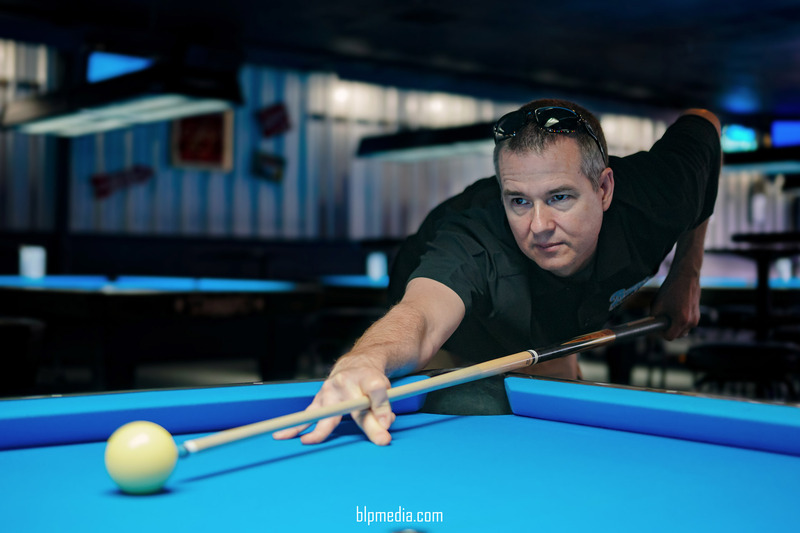 Robert is an OB Cues player rep. 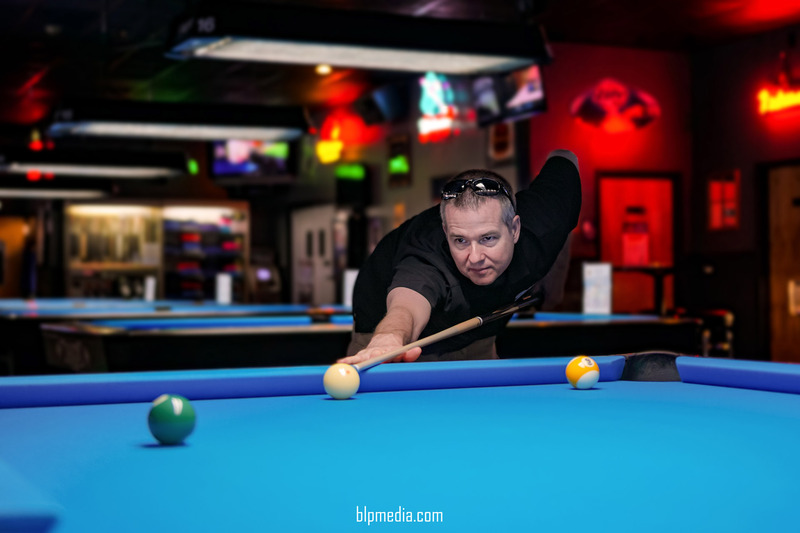 Check out OB cues here.